The Ferrari F12 berlinetta is a front mid-engined rear wheel drive grand tourer produced by Italian sports car manufacturer Ferrari. 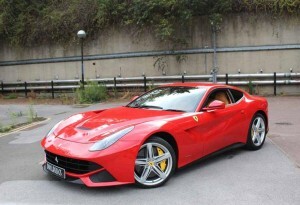 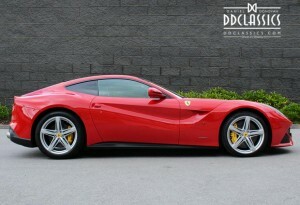 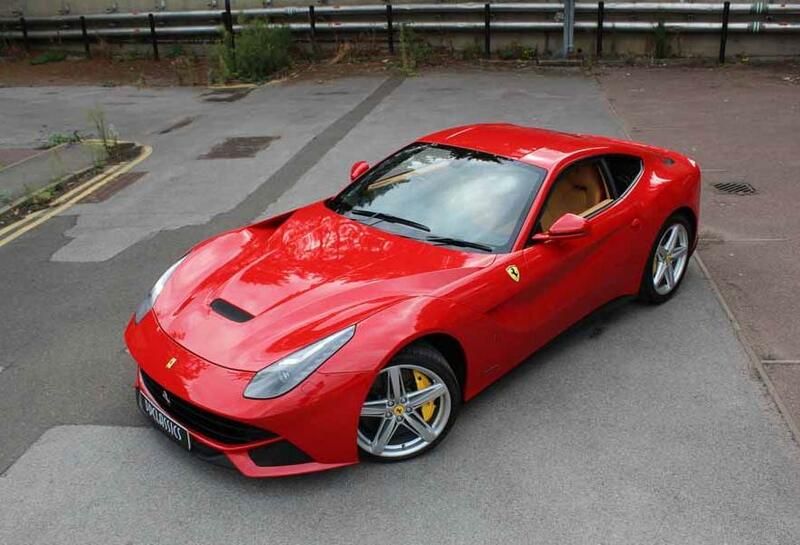 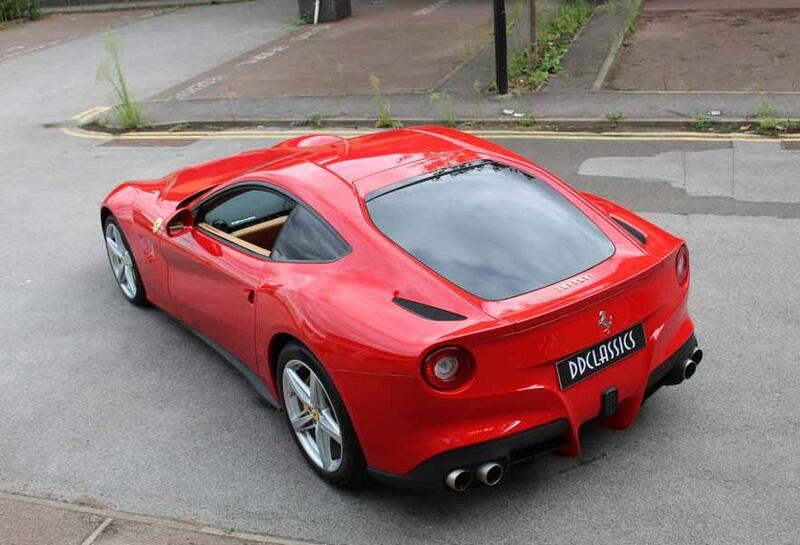 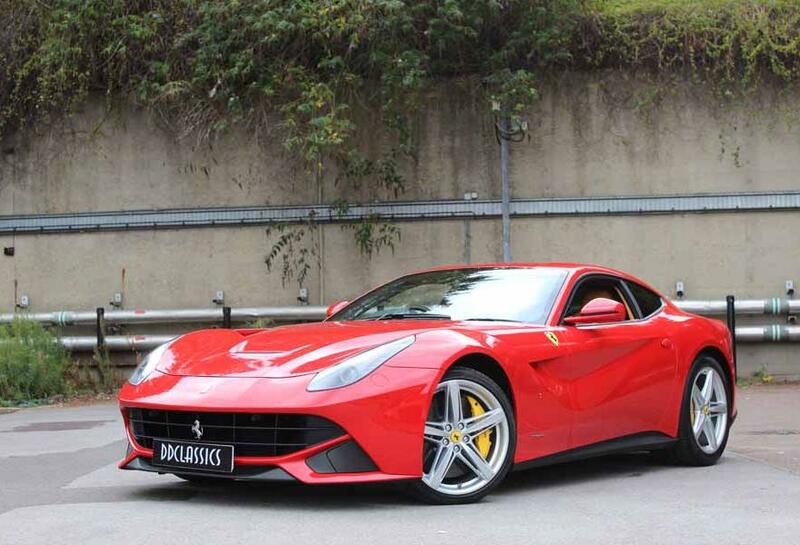 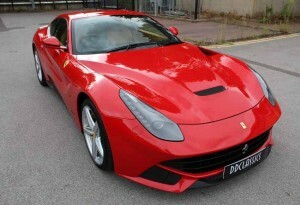 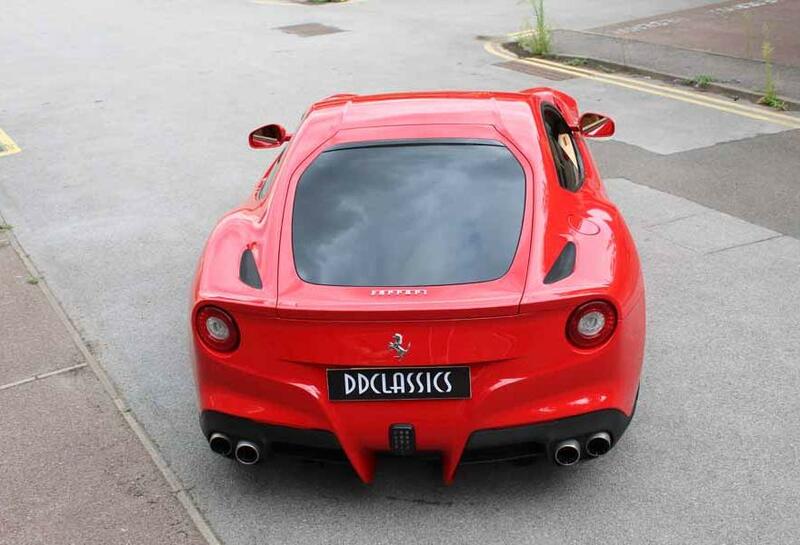 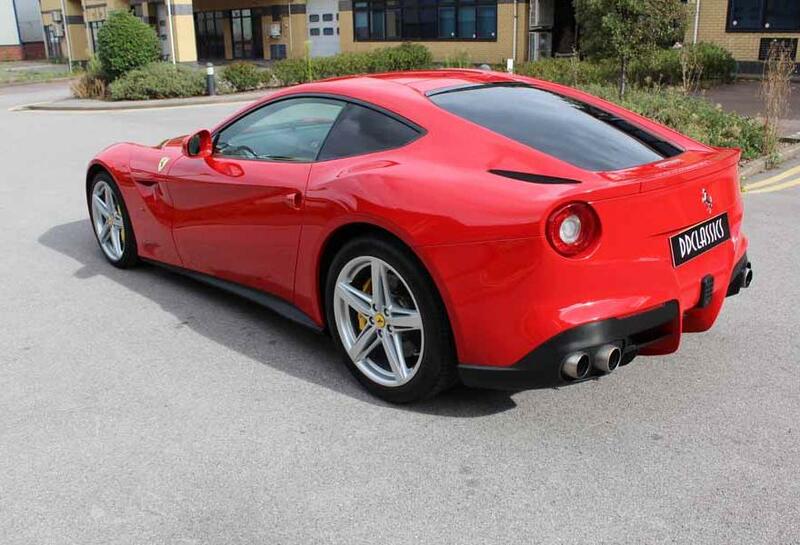 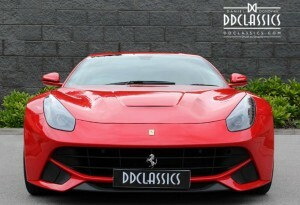 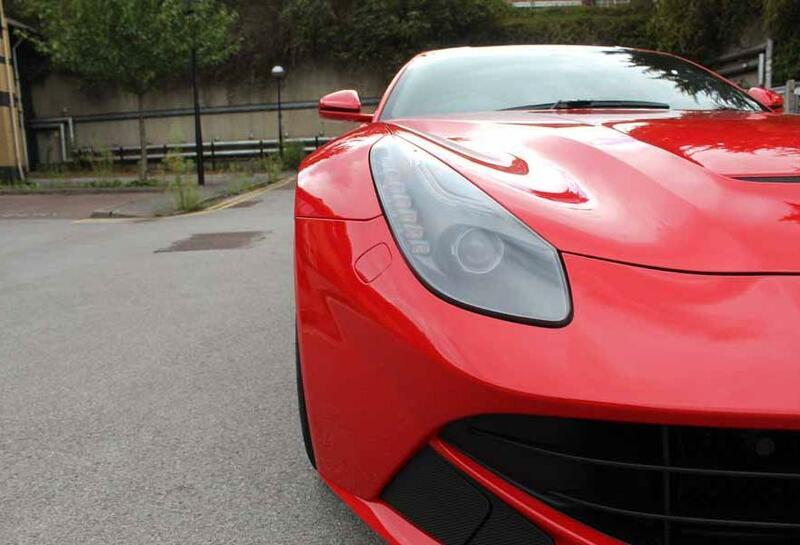 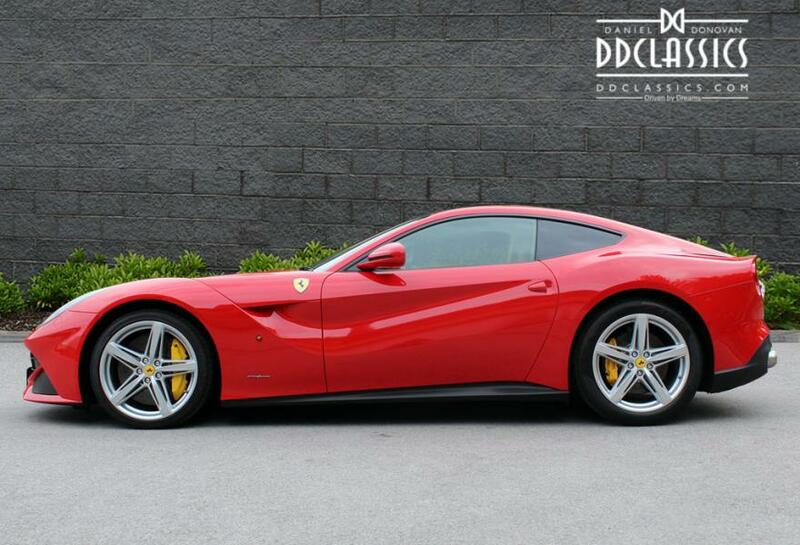 The F12 berlinetta debuted at the 2012 Geneva motor show, and replaces the 599 grand tourer. 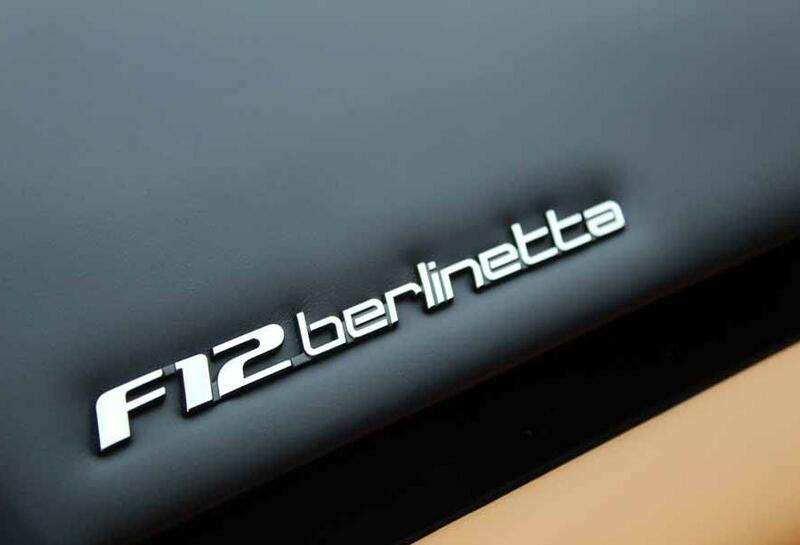 The naturally aspirated 6.3 litre Ferrari V12 engine in the F12 Berlinetta has won the International Engine of the Year Awards 2013 in the Best Performance category and Best Engine above 4.0 litres. 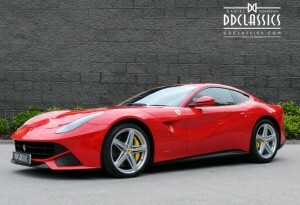 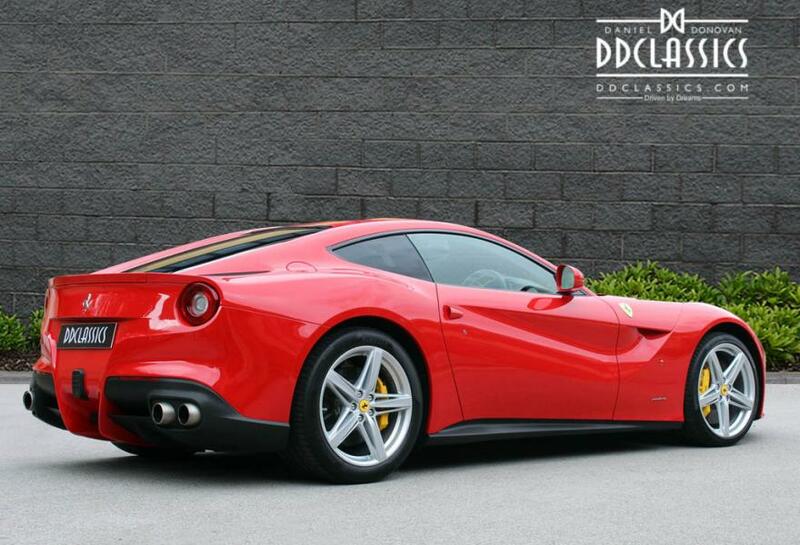 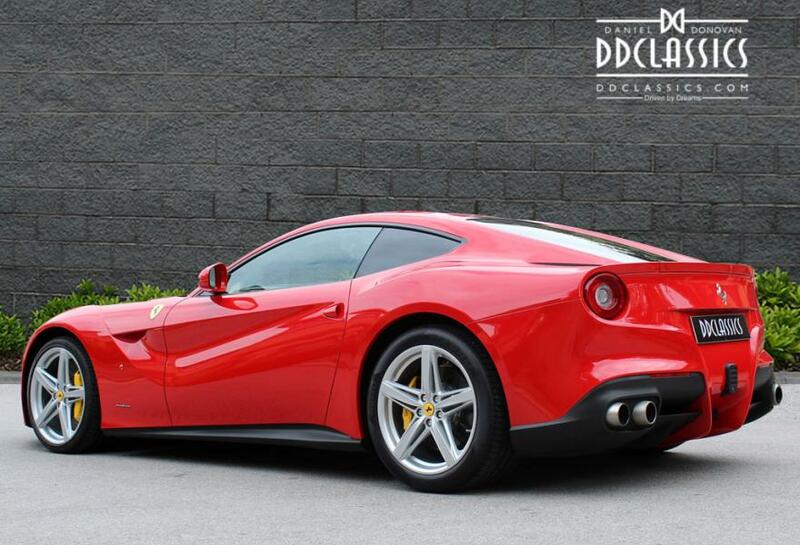 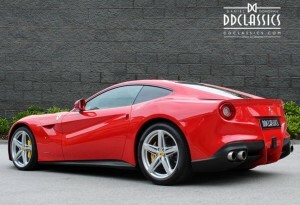 The F12 berlinetta was named “The Supercar of the Year 2012” by car magazine Top Gear. The F12 Berlinetta uses a 6,262 cc naturally aspirated 65° V12 engine of the Ferrari F140 engine family. 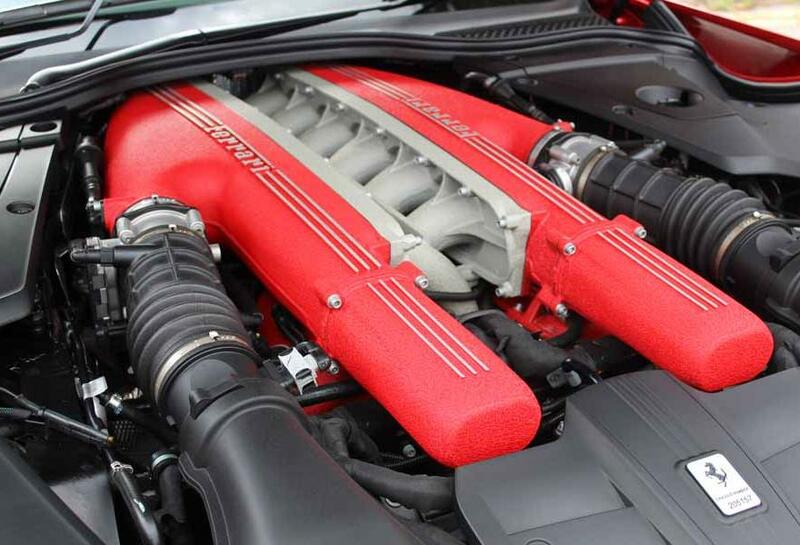 Displacement is shared with the FF, but the F140 FC version installed on the F12 produces 740 PS (544 kW; 730 bhp) at 8,250rpm and 690 N⋅m (509 lb⋅ft) of torque at 6,000 rpm, making it the fourth most powerful Ferrari road car produced to date, only surpassed by the La Ferrari, F12 TDF and 812 Superfast. 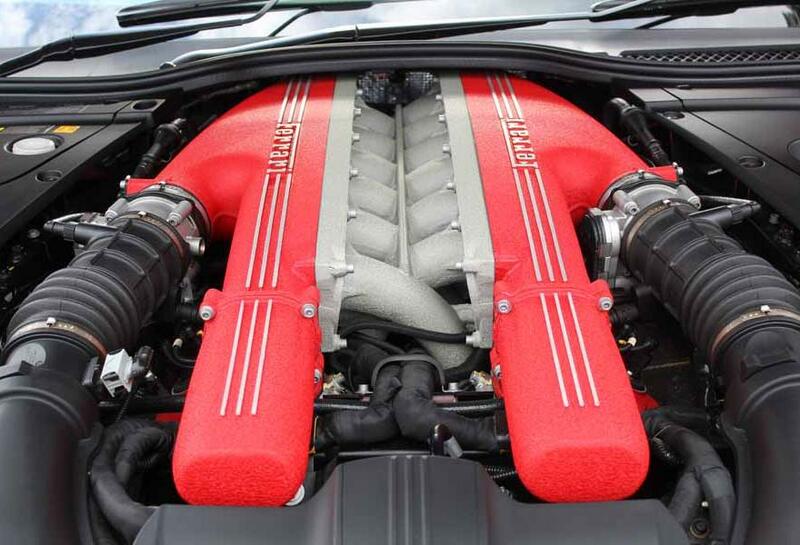 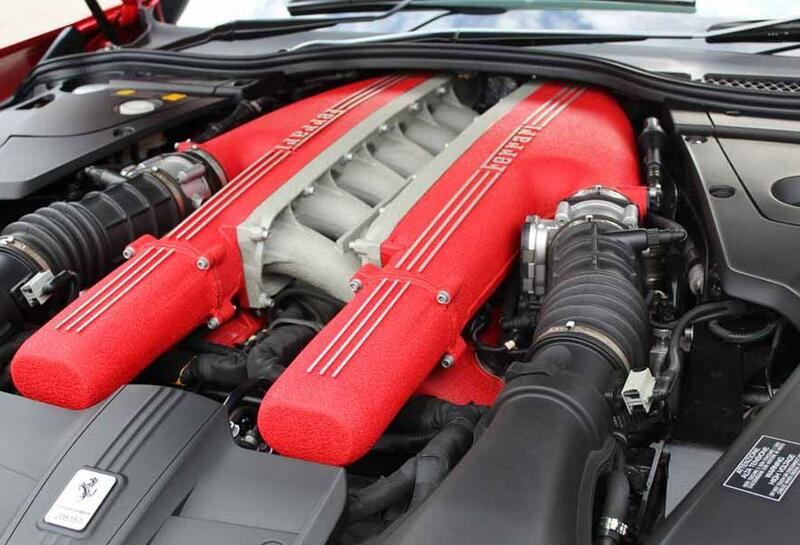 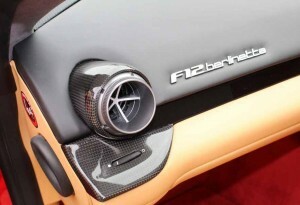 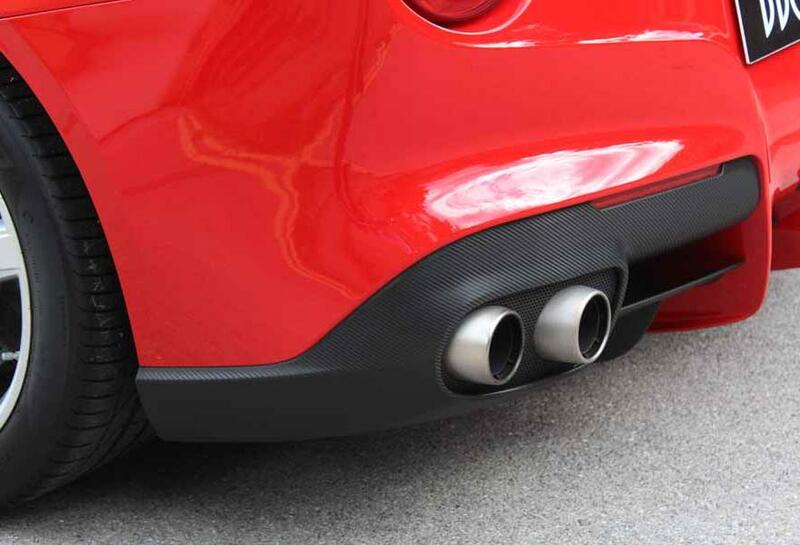 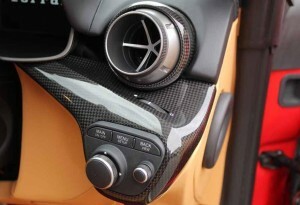 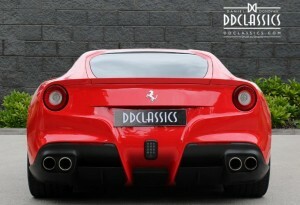 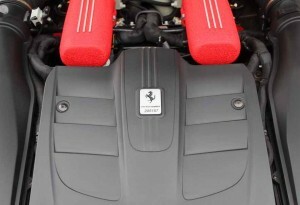 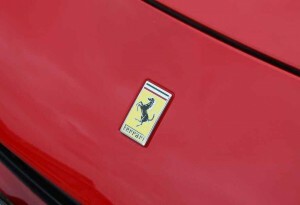 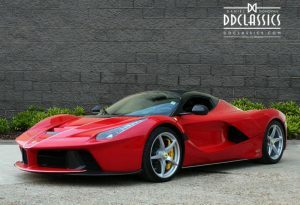 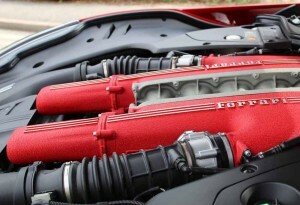 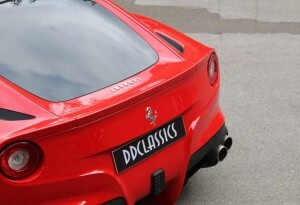 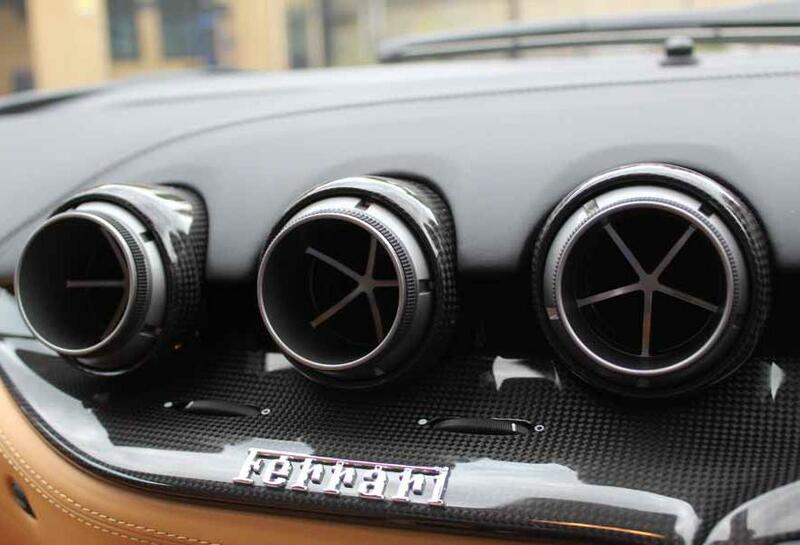 The engine of the F12 berlinetta has been designed to be more efficient than that of the 599, as well as more powerful. 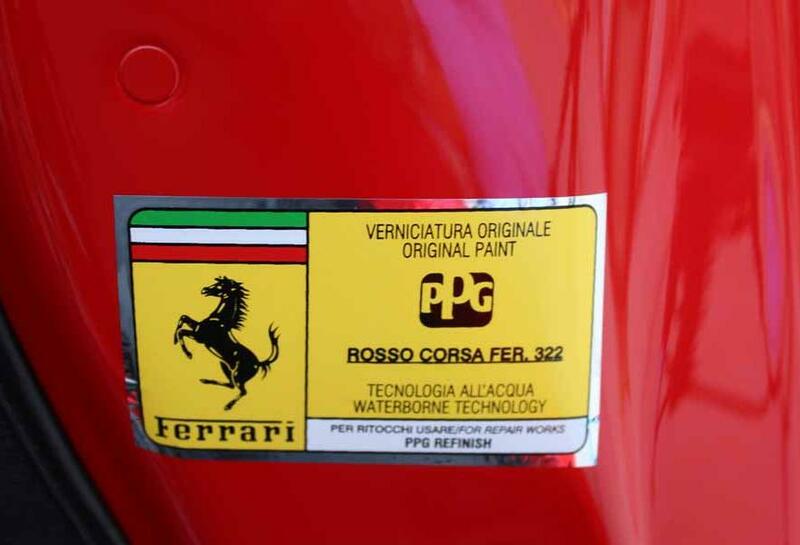 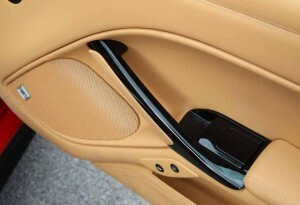 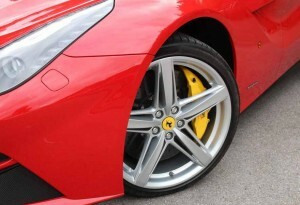 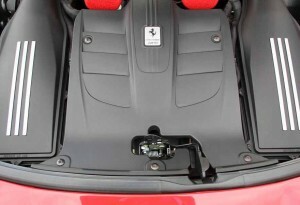 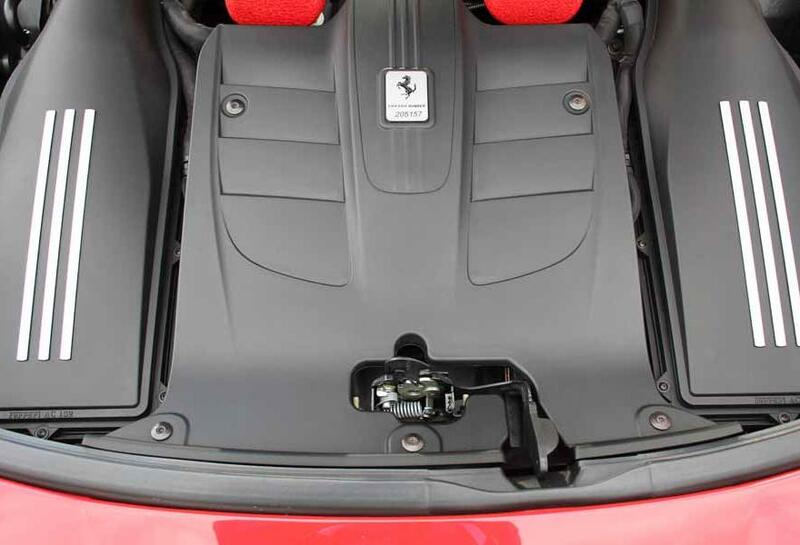 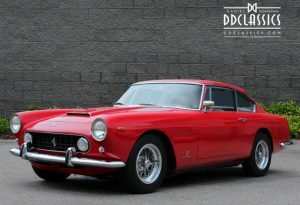 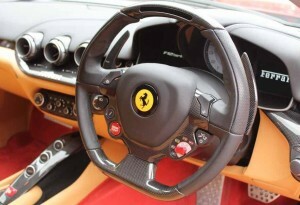 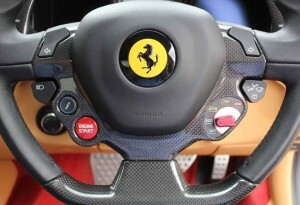 The engine management system is fitted with Ferrari’s HELE start-stop system to reduce fuel consumption when idling. 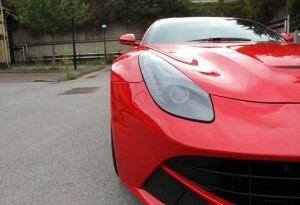 Ferrari reports that the F12 berlinetta can achieve 18 mpg a 30% improvement over the 599 and produces CO2 emissions of 350 g/km. 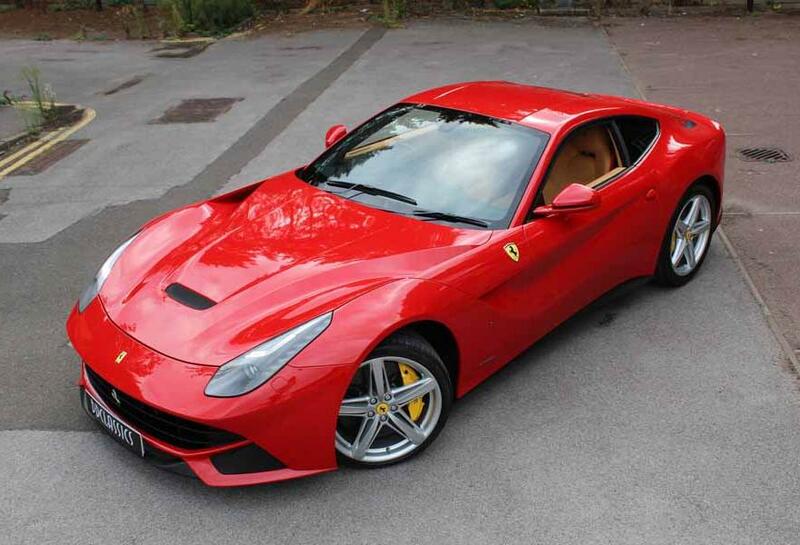 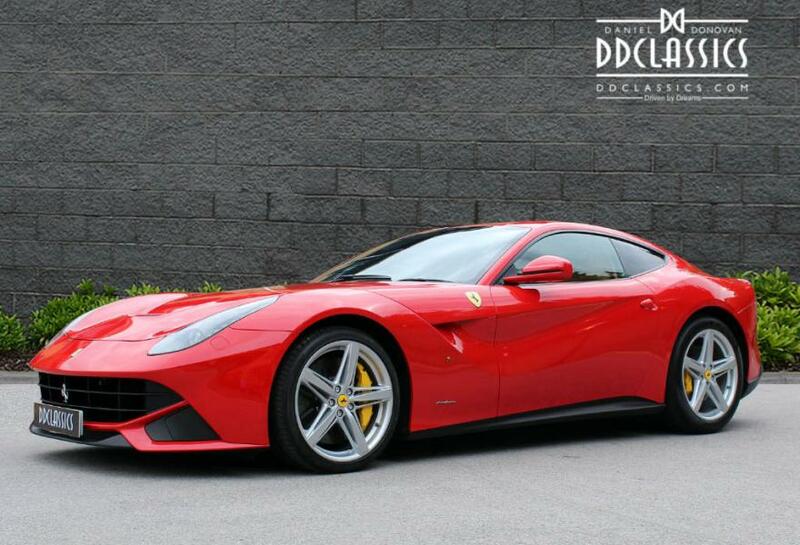 The body of the F12 berlinetta is designed by the Ferrari Styling Centre and Pininfarina, and shares some styling elements with other recent Ferrari models. 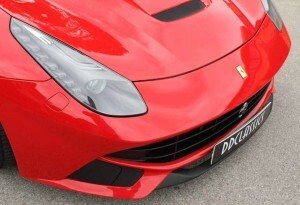 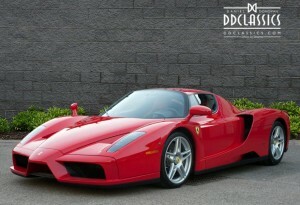 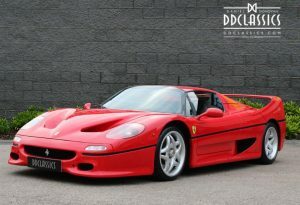 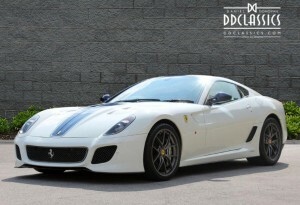 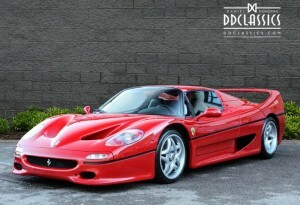 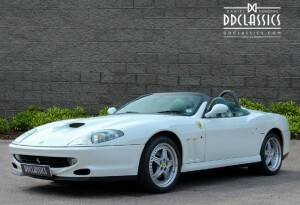 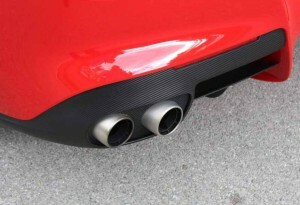 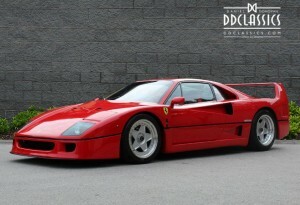 This includes a front grille similar to the FF and headlights shared with the FF and 458 Italia. 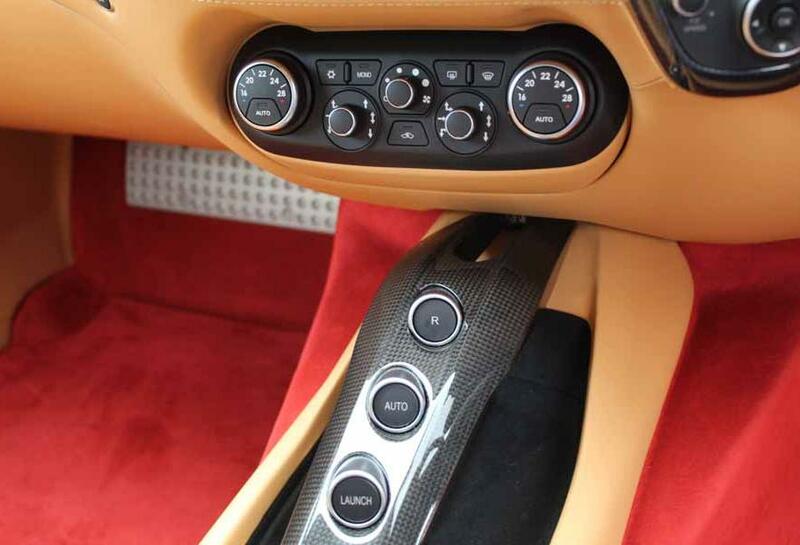 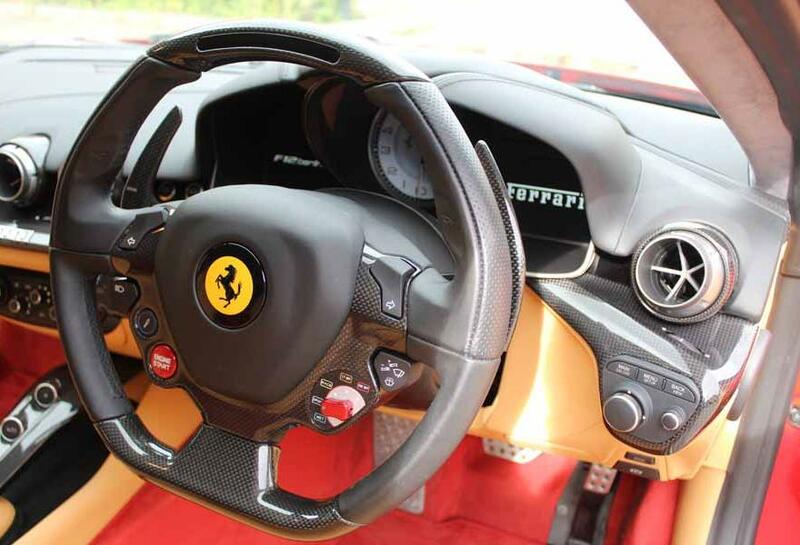 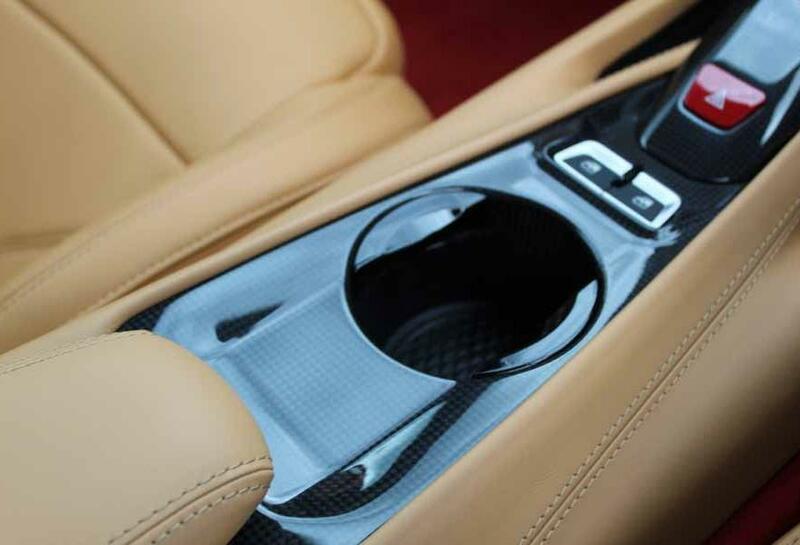 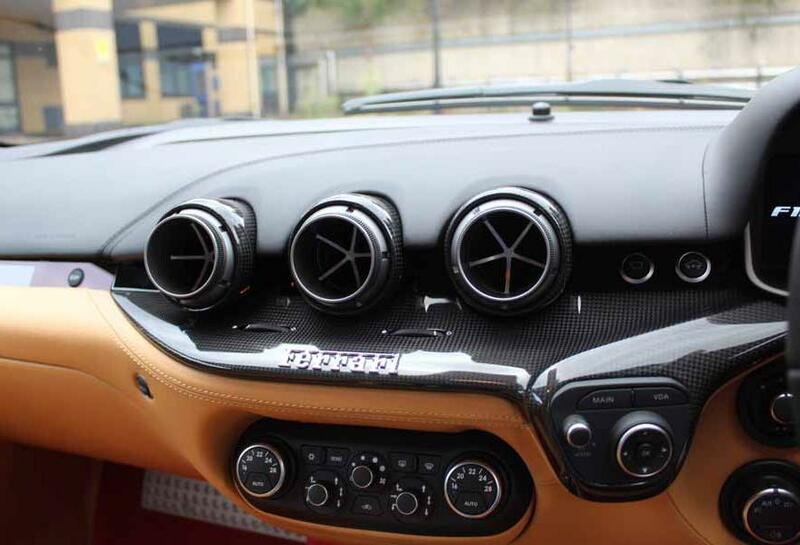 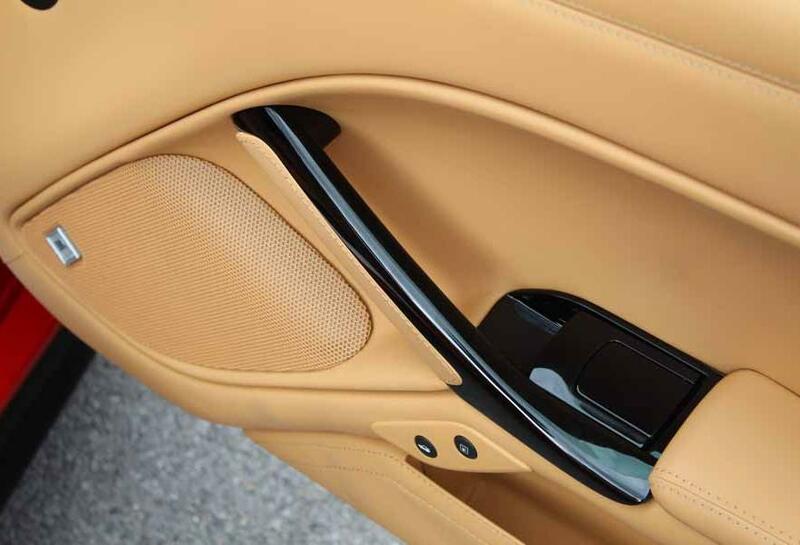 The interior, based on the FF, features new “Frau leather” upholstery with aluminium, Alutex, and carbon fibre trim, and has increased luggage space compared to the 599. 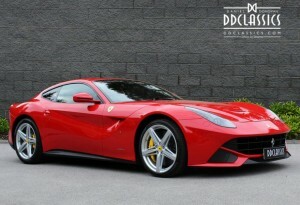 Ferrari reports that the F12 berlinetta is capable of lapping the Fiorano test track in 1 minute, 23 seconds three seconds slower than the La Ferrari, a full second faster than the 599 GTO, two seconds faster than the Enzo Ferrari, two seconds faster than the 458 Italia, three seconds faster than the 430 Scuderia and three and a half seconds faster than the 599 GTB. This allows the F12 berlinetta to accelerate from 0 to 100 km/h (62 mph) in an officially reported 3.1 seconds, 0 to 200 km/h (120 mph) in 8.5 seconds and reach a top speed of over 211 mph (340 km/h). 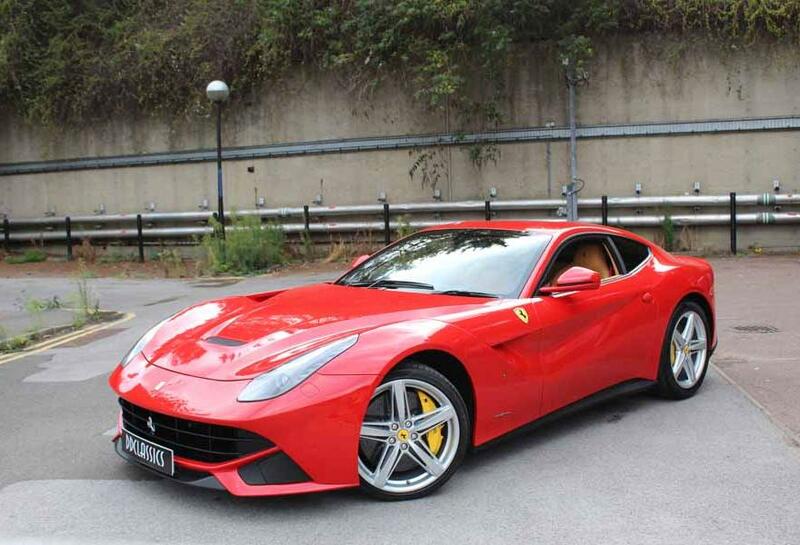 Ferrari F12 berlinetta has a power to weight ratio of 2.2 kg (4.85 lb) per horsepower, matching the power to weight ratio of Ferrari’s own 488 GTB. 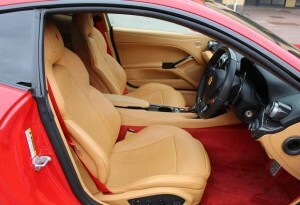 Rosso Corsa with Tan hide Bordeaux carpets. 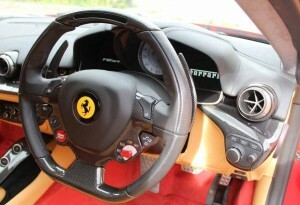 Power steering, ABS, traction control, NavTrak system, passenger display, Scuderia wing shields, parking camera, telemetry kit, cruise control, front lift system, electrochromatic mirrors, Cavallino stitching to headrests, yellow brake calipers, thermo-insulating windshield, carbon guide zone, track camera kit, full paint protection film, colour coded seat belts, alcantara headlining, JBL sound system upgrade, fully electric seats, tyre pressure monitor, carbon centre console, carbon guide zones, carbon plank inserts. 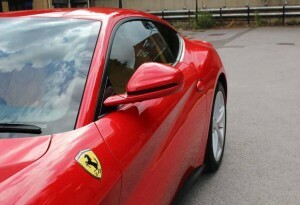 1 owner from new, 9,100 recorded miles.